Colonizing Mars? Prefer the view from Earth? Commercial space travel feels light-years away, but it's closer than you think. 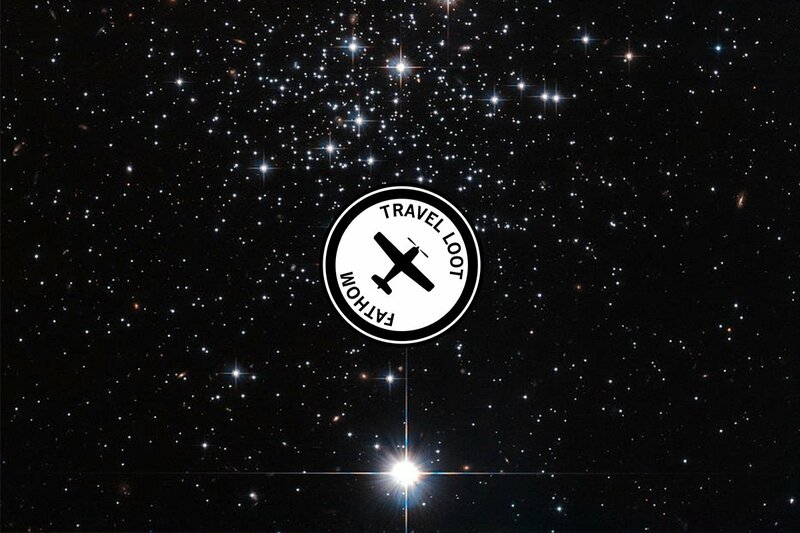 And if traveling into the unknown isn't your thing, we have a few other ideas for you. It's gross. It's great. It reminds us of childhood. 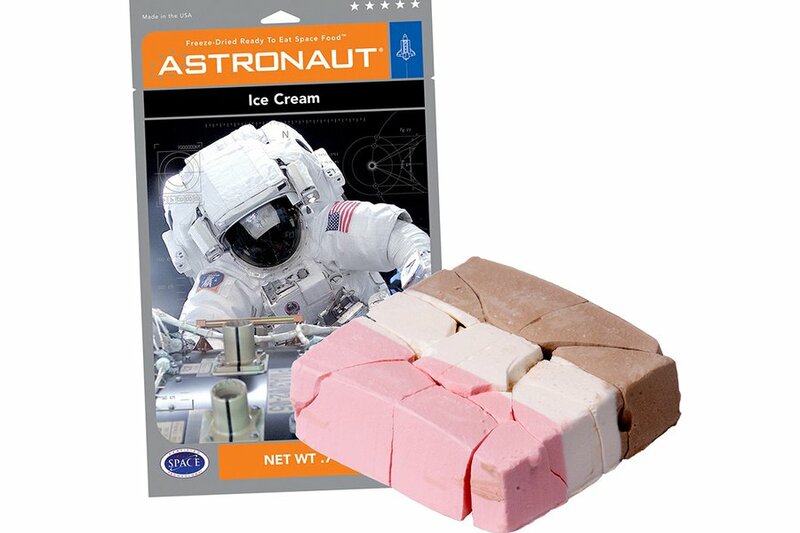 The crumbly brick of freeze-dried ice cream comes in a range of flavors, but we prefer traditional Neapolitan. 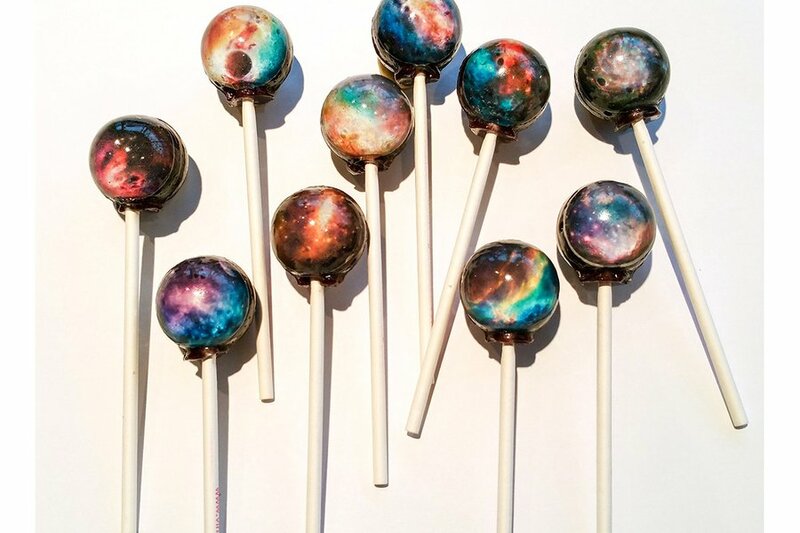 Make your intergalactic space travel dreams come true with a set of galaxy pops. How high are you willing to go? 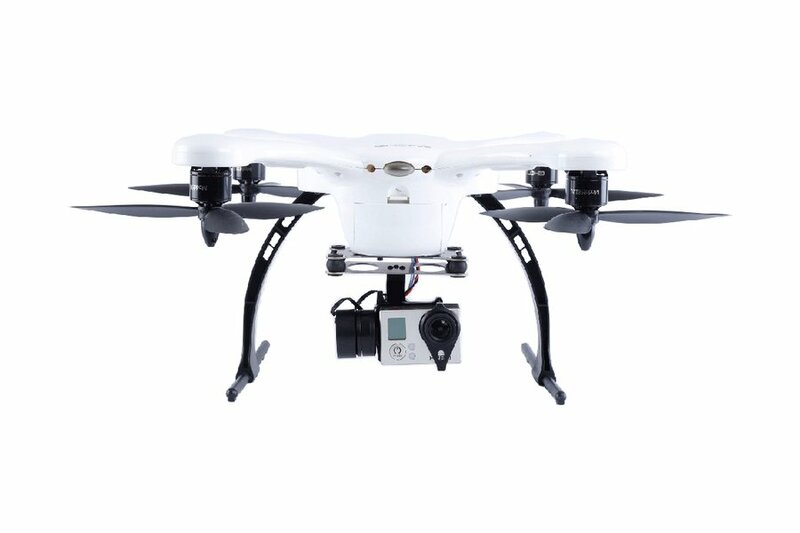 Fly into the future with the world's most user-friendly drone. Controlled through your smart phone, it's designed for amateur pilots in search of the perfect aerial shot. Christopher Columbus who? Today's astronauts are our modern-day explorers. We'll be plastering this Star Wars-themed poster on our walls until a national holiday is declared in their honor. 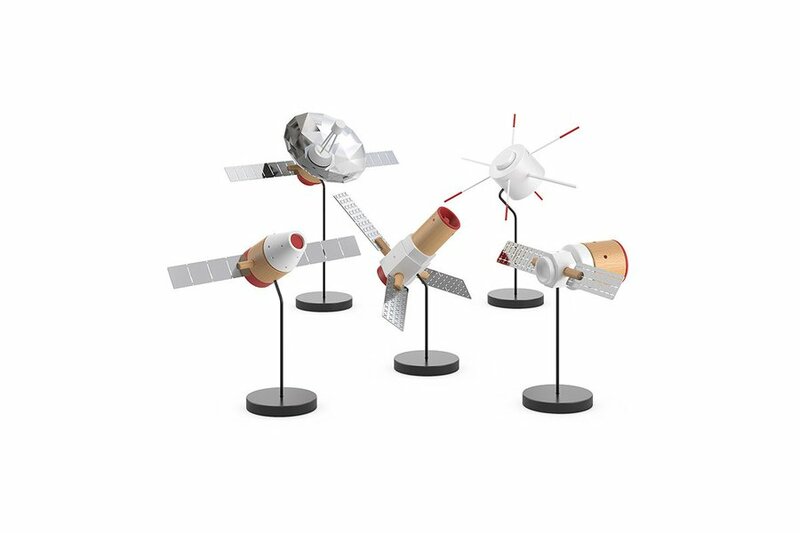 Keep your space flight fantasies top of mind with mini models of the most iconic unmanned spacecrafts: SpektR, ORS-1, Geotail, Dragon, Cygnus. 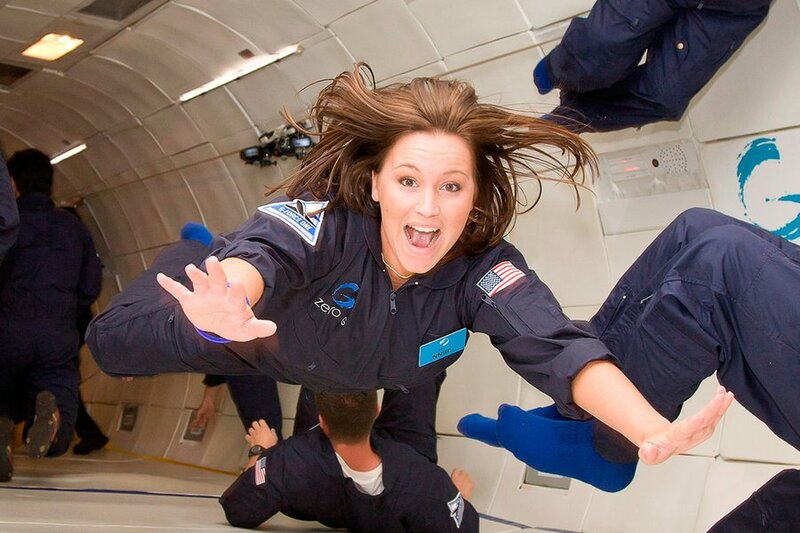 Float, flip, and soar your way through the air while experiencing the true weightlessness of space. A modified Boeing 727 performs parabolic arcs to create an environment similar to a space shuttle. 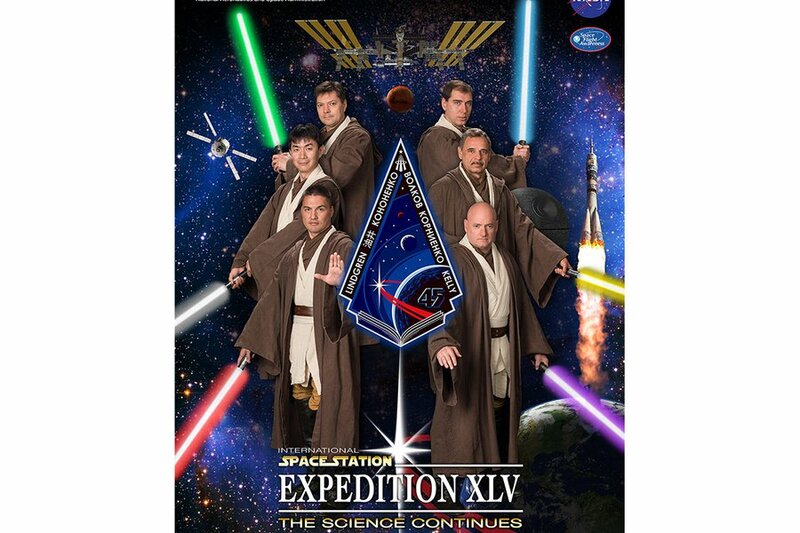 Join ranks of those exclusive few (eight private citizens) who have visited outer space. Space Adventures will train you, organize a seat on the Russian Soyuz spacecraft, and help you design a mission program for your ten days on the International Space Station. Next in orbit: singer Sarah Brightman. 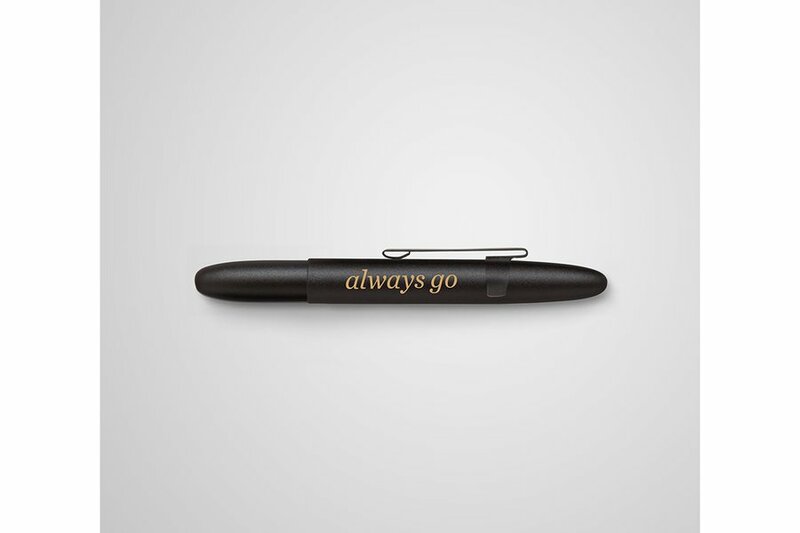 The world-famous Fisher Space Pen (whose pressurized ink cartridge makes it possible to write in space) has been rebranded by Collective Quarterly, one of our 24 Best Indie Magazines for Travelers. A simple reminder to be ready to take notes anywhere. 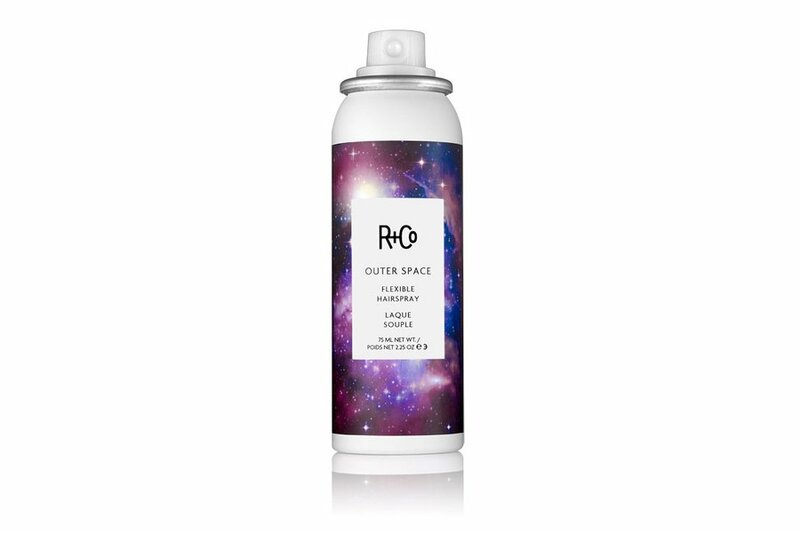 Keep your hair in check during blast off with R+CO's flexible spray. 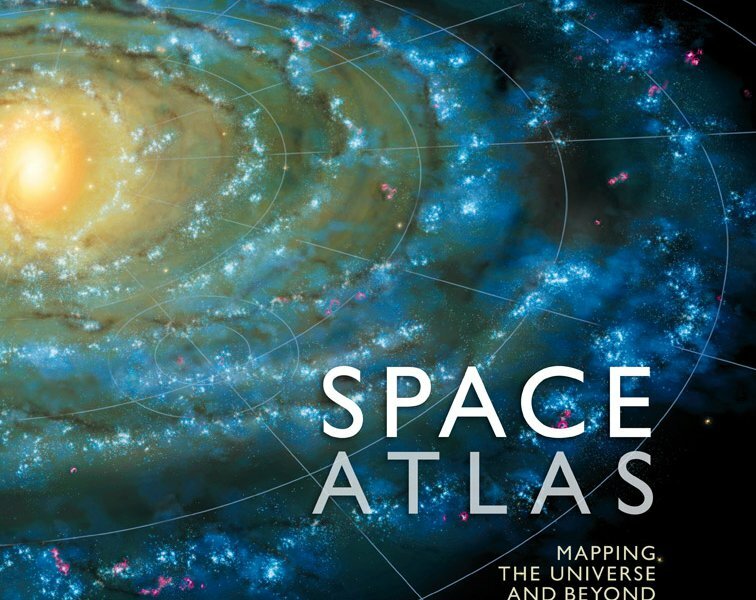 Take a magical tour of the universe from the comfort of your home.